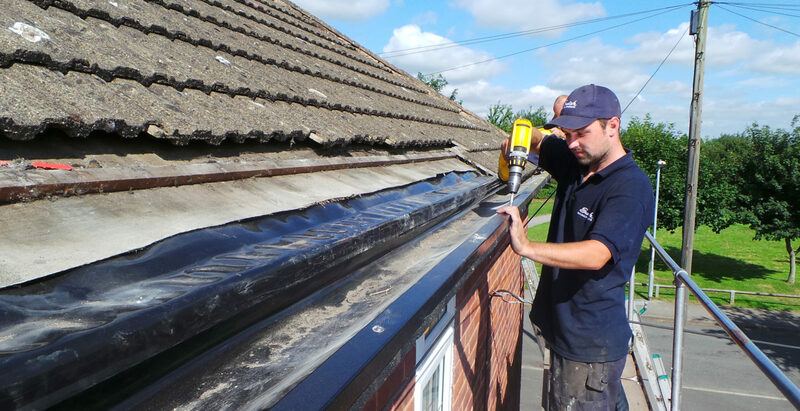 Roofline Replacement - Rugby - Roofline Replacement Co.
Based in Leicester, The Roofline Replacement Company is a leading provider of a wide variety of home improvements and repairs in Rugby and the surrounding area. Established in 1998, we’re a family run business who offer friendly, professional service and highly skilled installations and repairs. 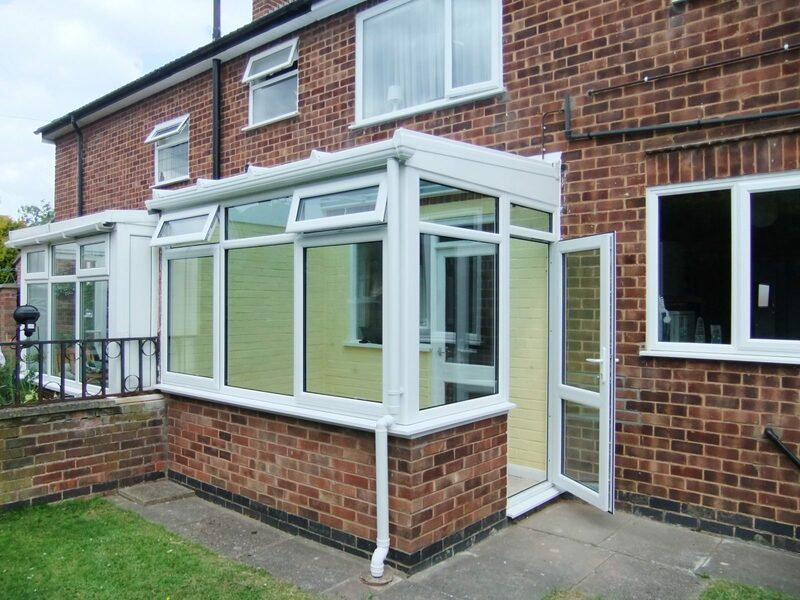 If you live in Rugby or the surrounding areas and you’d like to discuss your home improvement needs, why not give us at The Roofline Replacement Company a call on 01455372675. We’re always happy to offer advice and can provide free quotations for any work you are interested in having done. With more than 20 years’ experience in the roofing and construction industries, we are committed to providing total customer satisfaction. We take such pride in our work that we don’t request payment until our customers are 100% happy with our work. We are Swish approved, City and Guilds accredited and backed by the Consumer Protection Association (CPA) – all of which should give you total peace of mind that you have chosen the right company to fulfil your home improvement requirements. We are competitively priced and highly recommended – which means you can relax and look forward to enjoying your improved home. Whatever you’re looking to improve or repair, from windows and doors to gutters and roofs, you can get a quick, free quote online today, or why not give us a call! Roofline Replacement Rugby – The importance of three Rs! With a wide range of modern finishes and techniques, at Roofline we can ensure your repairs or installation blend seamlessly with the style of your lovely Rugby home. As chillier times approach, it’s a great idea to make sure your house is winter ready and fully weatherproof – so you’re not faced with any nasty costs or surprises. With energy prices set to rise in the next twelve months, it makes sense to ensure your home is as energy efficient as possible. 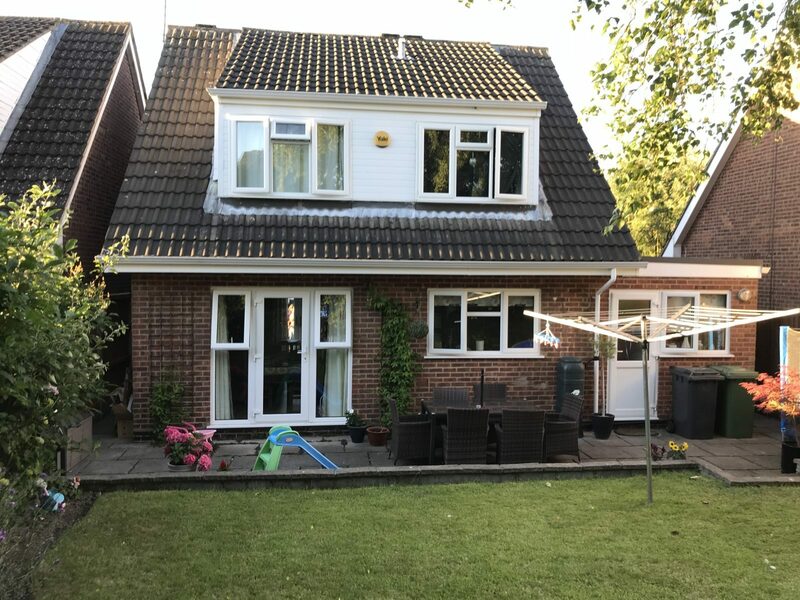 With A-rated, highly efficient uPVC double glazed windows from Roofline Replacement in Rugby your home will look better, feel better and most importantly save you money on costly heating bills – all while adding value to your home. Low maintenance and hard wearing, they’re also really easy to maintain. We’re always happy to talk about our windows or any of our products and services – give us a call to discuss your needs today as our team is always happy to help you. Call today on 01455372675. Roofline Rugby – the safe choice for home improvements in Rugby. 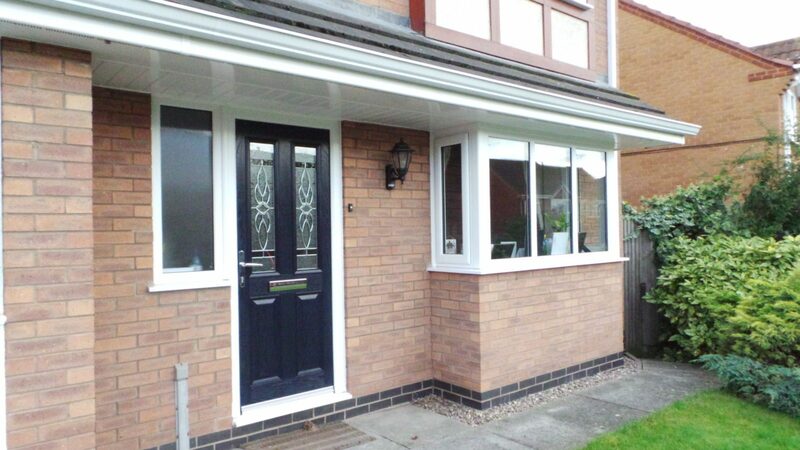 Perhaps you’re also looking to increase your home’s security, why not consider a stronger and safer uPVC door? Our reinforced doors are highly secure and can be custom designed to complement your home using white, mahogany or Sherwood wood grain or a combination of finishes. With the added option of leaded or stained glass panels to provide delicate detail and bring extra light to your entrance way, we think you’ll love what we can offer.